Based on T.S. 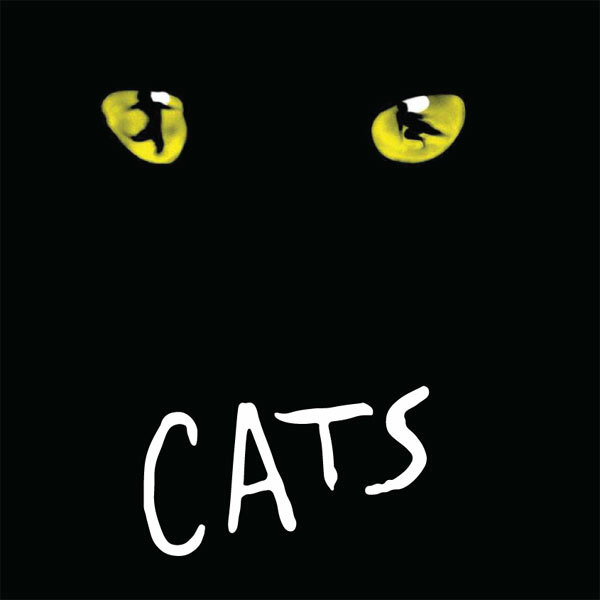 Eliot’s whimsical set of poems, Old Possum’s Book of Practical Cats, this beloved Andrew Lloyd Webber musical tells the stories of the Jellicle tribe of cats. Cats, produced around the world and translated into more than 20 languages, bursts with song and dance, and is a delight for the whole family. No performance on Friday, October 31, 2008. ASL-Interpreted performance at 2pm on Saturday, November 8, 2008. A JT Premiere! Limited Engagement. Recommended for ages 8 and older, for intense situations. Presented by Cameron Mackintosh and the Really Useful Theatre Co. Limited. First performed at the New London Theatre. Originally presented in America by the Shubert Organization, Cameron Mackintosh, The Really Useful Company and David Geffen. Original Broadway production Directed by Trevor Nunn, Associate Directed and Choreographed by Gillian Lynne, Designed by John Napier, Orchestration by David Cullen and Andrew Lloyd Webber. Production sponsored in part by the City of San Diego Commission for Arts and Culture, the City of San Diego Park and Recreation Department, and the County of San Diego.